Home > Combo Deals! > St. George Black 40 lbs. & Basalt Microfines 32 lbs. St. George Black 40 lbs. & Basalt Microfines 32 lbs. A new combo! St. George Black Carbonaceous Clay and Pioneer Valley Basalt Microfines. 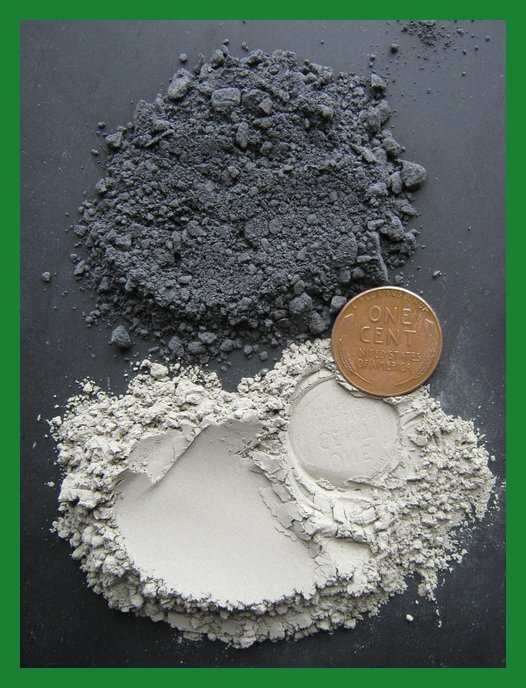 The best of both worlds; A high carbon clay sediment and a paramagnetic igneous basalt, among the BEST for remineralization in the world. Blend together 1:1, or in your own formulations, or use independently. In combination or alone use between 5-25 lbs./ 100 square feet of garden. 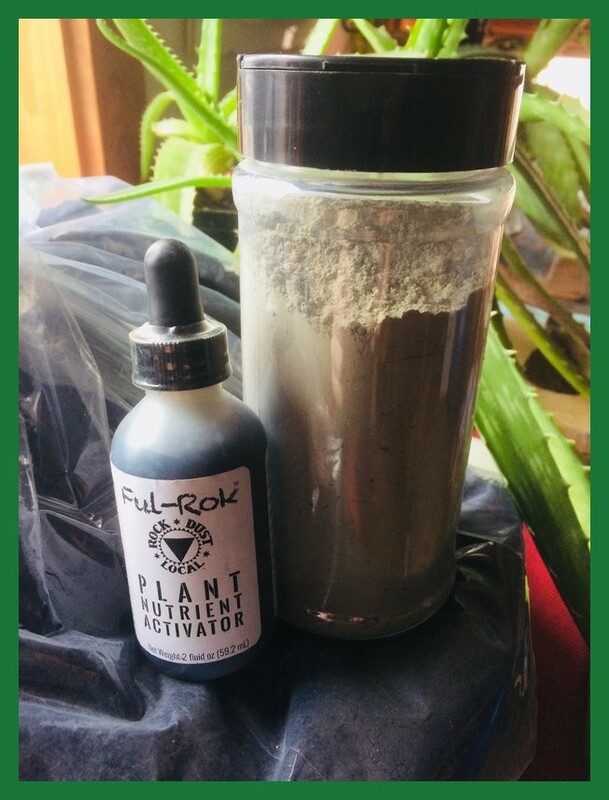 General use for gardening indoor or out, use the St. George for building soil or soil-less media, use the Microfines for aqueous suspensions (mix with water or teas), or for direct incorporation in soils or to build and fortify compost. St. George ships in a 40 lb. box, Basalt ships in a 32 lb. box, instructions enclosed. Basalt Geochemistry. St. George Black Info. 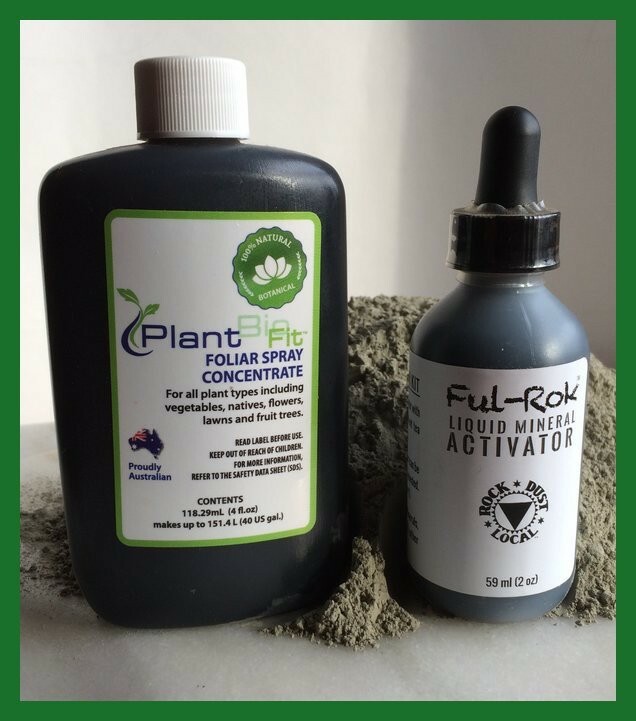 A SUPREME GARDENER COMBO! Free Shipping. Copyright Rock Dust Local. All Rights Reserved. eCommerce Software by 3dcart.